Film-Arcade.net: Official Stills from the Sci-Fi Film "The Man from Earth: Holocene"
Official Stills from the Sci-Fi Film "The Man from Earth: Holocene"
Parade Deck Films recently released stills for their latest film "The Man from Earth: Holocene". The stars David Lee Smith, Vanessa Williams, WIlliam Katt and Michael Dorn. "The Man from Earth: Holocene" is currently playing in limited release. 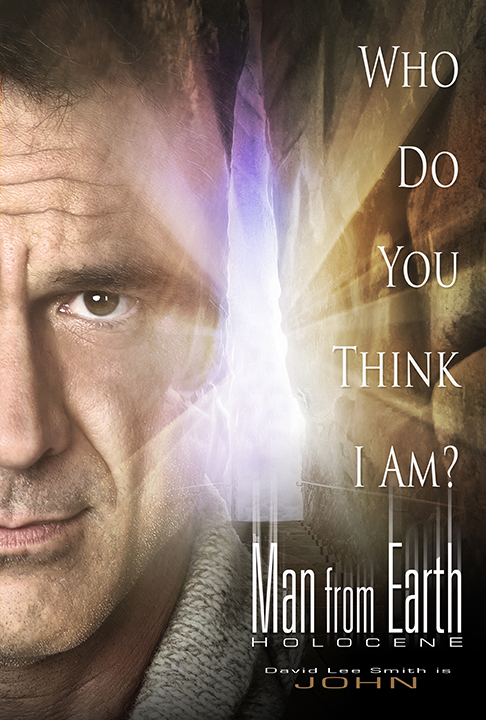 Parade Deck Films have acquired theatrical distribution rights to the new film, THE MAN FROM EARTH: HOLOCENE. A theatrical release date of October 13 has been set for the film with its opening weekend in Los Angeles and New York and a platform release plan to follow. 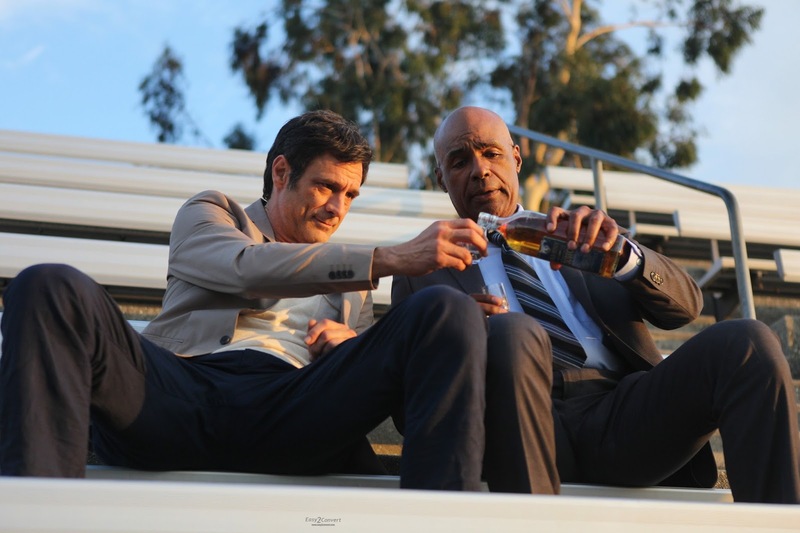 The new movie from filmmaker Richard Schenkman marks the 10 year anniversary sequel to the 2007 sci-fi cult classic, JEROME BIXBY’S THE MAN FROM EARTH. The original film is currently ranked among IMDb’s top 50 Science Fiction films of all time and was an early digital platform success story on Netflix and Amazon. The sequel stars David Lee Smith, reprising his role from the original film, Vanessa Williams as his companion and Michael Dorn as his colleague. 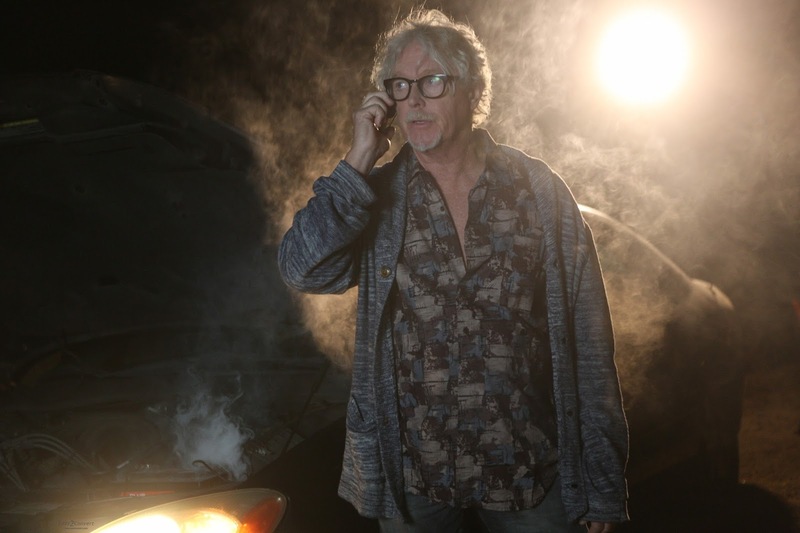 William Katt also returns for the sequel. THE MAN FROM EARTH: HOLOCENE catches up with John Oldman (David Lee Smith), the 14,000 year-old “Man from Earth” who is now comfortably hiding in plain sight as a college professor in Northern California. His existence comes crashing down when four students discover his deepest secret, putting his life in grave danger and potentially shaking mankind to its very soul. Despite the international success of the original film, Schenkman resisted making a follow up until he was able to come up with a concept that was on-par with the quality of the original film’s screenplay, the last script ever completed by legendary sci-fi author Jerome Bixby. Fans around the world have been waiting 10 years for more tales of Professor John Oldman. THE MAN FROM EARTH: HOLOCENE stars David Lee Smith (Fight Club), Vanessa Williams (“Ugly Betty”), Michael Dorn (“Star Trek: The Next Generation”), William Katt (“The Greatest American Hero”), Sterling Knight (“Sonny with a Chance”), Akemi Look (A Wrinkle in Time) and Brittany Curran (“The Magicians”). Additionally, the 10th Anniversary Special Edition of JEROME BIXBY’S THE MAN FROM EARTH will be released in November 2017 from MVD Entertainment featuring an all-new HD master on both Blu-ray and DVD. The release will include a new 88 minute documentary, THE MAN FROM EARTH: LEGACY, produced by Richard Schenkman chronicling the history of the film and its lasting impact.